300 YEARS ANNIVERSARY OF THE VISIT OF PETER THE GREAT TO BELGIUM – On 21 June 2017, a commemoration of the visit of the Russian Tsar Peter the Great to Belgium 300 years ago has been celebrated in Liège and in Spa where the Emperor spent more than one month of his stay in western Europe in 1717. The celebration day, organized by the Foundation Peter the Great, established specifically for this occasion and located in the Province de Liège, and the Grand Liège Association and supported by the Russian Embassy in Belgium and different organizations, such as the SLAVONIC EUROPE movement – a permanent member of the coordination committee, started with the inauguration of a new statue of Peter the Great in Liège. 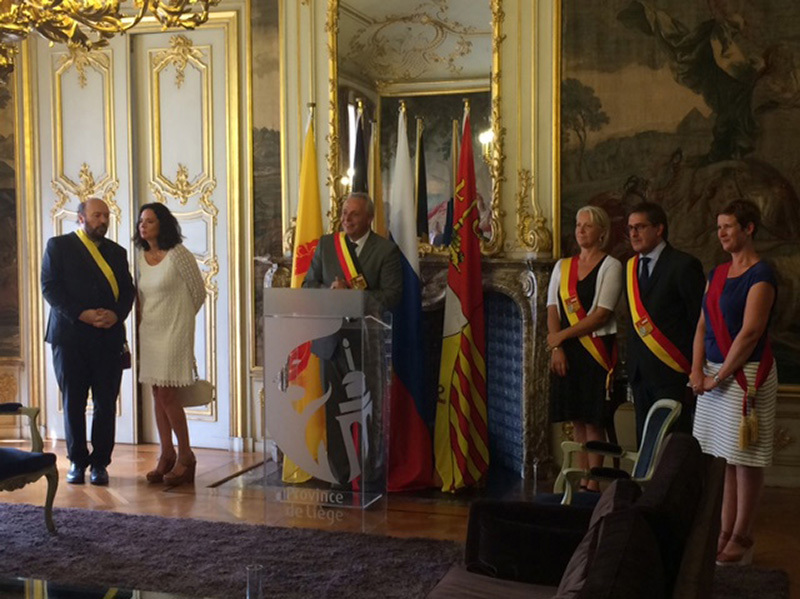 The Russian Ambassador to the Kingdom of Belgium, Alexander Tokovinin, the Governor of the Province of Liège, Hervé Jamar, the Honorary Governor of the Province of Liège and the Grand Liège President, Michel Foret and several members of the public and the business community participated in the inauguration. As a special guest, His Imperial Highness, Grand Duke George Mikhailovich of Russia was present, a direct descendant of Peter the Great. The presentation of the statue and of its creator, the Russian-Dutch sculptor Alexander Taratynov, were enriched and enhanced by the SLAVONIC EUROPE BRASS ENSEMBLE – a music ensemble associated exclusively with the SLAVONIC EUROPE organisation – that performed the SLAVONIC FANFARE.  The piece has been especially composed for this occasion by Mr. David Chmelik, the President of the Slavonic Europe movement and dedicated to the Grand Liège Association as a sign of gratitude and a sounding cultural bridge between East and West. The festivities continued in Spa where the City of Spa awarded to Peter the Great, who resided 300 years ago during one month in the city, post mortem the honorary citizenship. The day culminated in Spa with a Gala Dinner accompanied by orations and Russian music and dance performances.